So you want to grill foods for your friends and family outdoors like a pro? 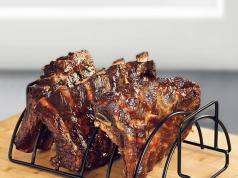 The Honeyall Cowekai Folding BBQ Grill has you covered. It is easy to install and fold. 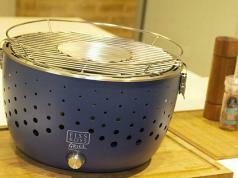 The grill provides you with 365*235mm cooking area. 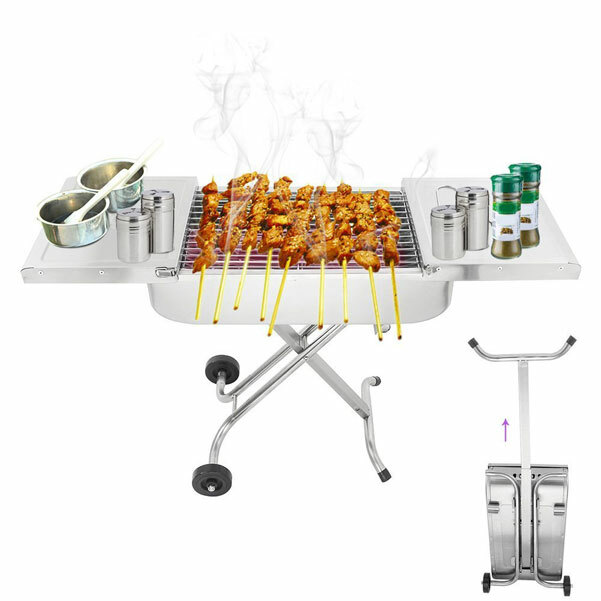 You get chromed steel cooking mesh and zinc plated charcoal mesh with this grill. 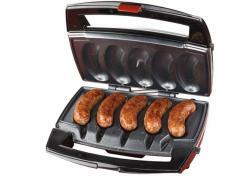 The grill is suitable for cooking for 2-5 people. Costs under $90 at this time.